Theming your Android device is one of the primary reasons why people still root their devices, though recently several rootless theme solutions have cropped up. OEMs have started to implement Sony’s RRO implementation, and Google officially incorporated RRO’s successor, called OMS, into the source code for Android Oreo. 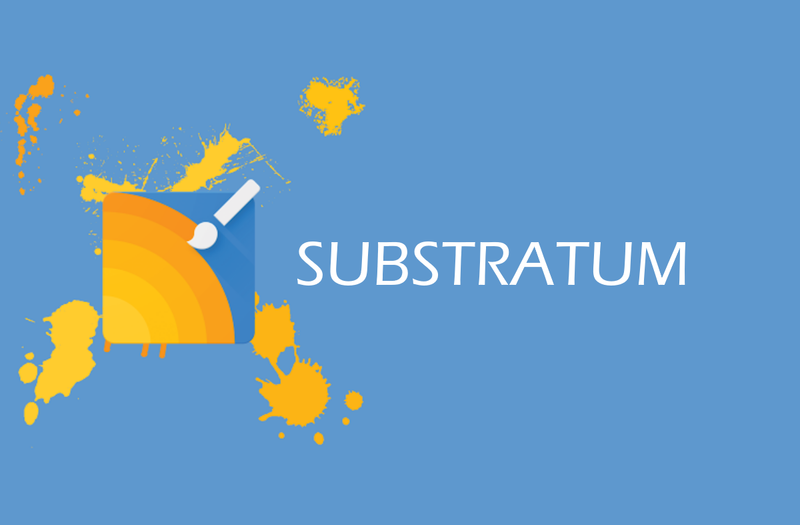 Samsung’s smartphones have a theme manager powered by RRO that can be hooked into in order to use custom themes, and that is exactly what the Substratum theme engine with its Sungstratum plugin does. A new theme for the Samsung Galaxy S8/S8+ allows you to tweak the always on display, status bar, and nav bar. There are other miscellaneous tweaks available, the full list of which can be seen in the official XDA forum thread for this tweak pack. In order to install these tweaks, you’ll need to install the Substratum theme manager and its paid Sungstratum plugin. Then, you can either download each individual tweak from the forum thread linked earlier, or download the mega app from the Play Store which lets you pick and choose which to install. After installing each of these apps, you can open up Subtratum and apply the tweaks that you want. The list of available tweaks is ever-growing, so be sure to check out the forum thread for any future updates.